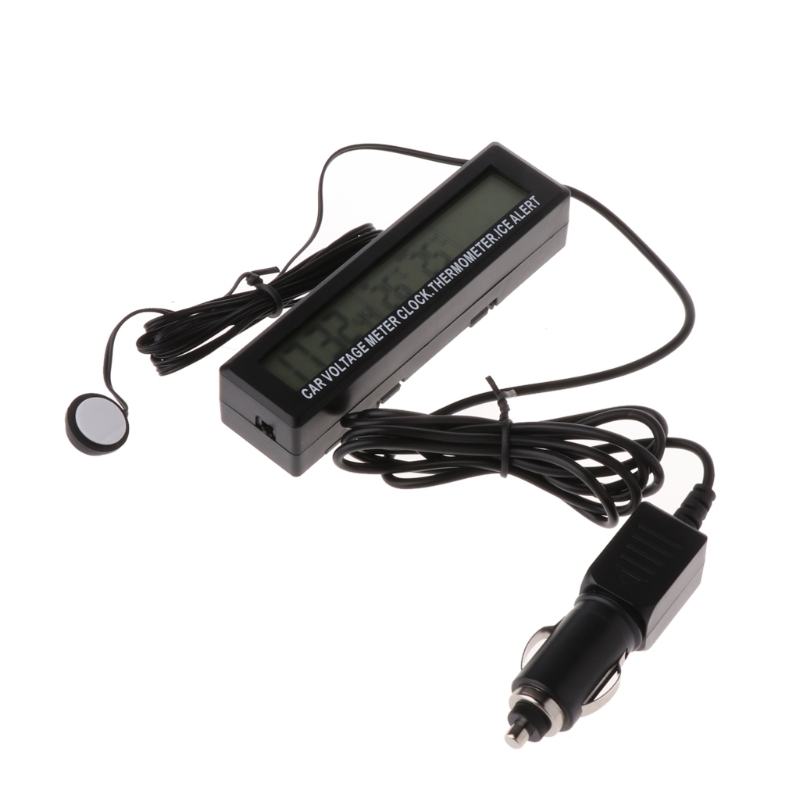 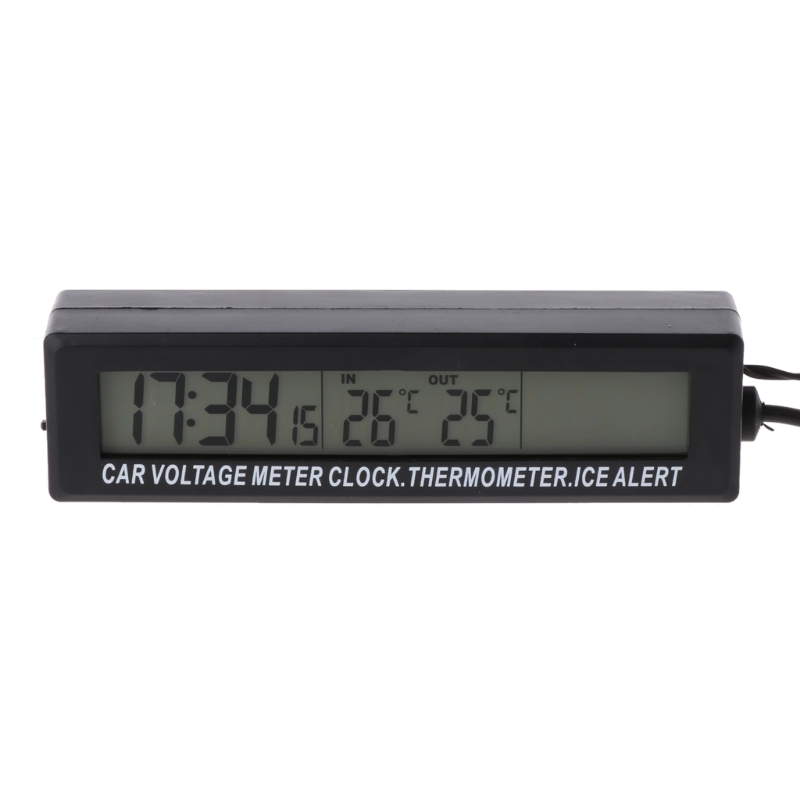 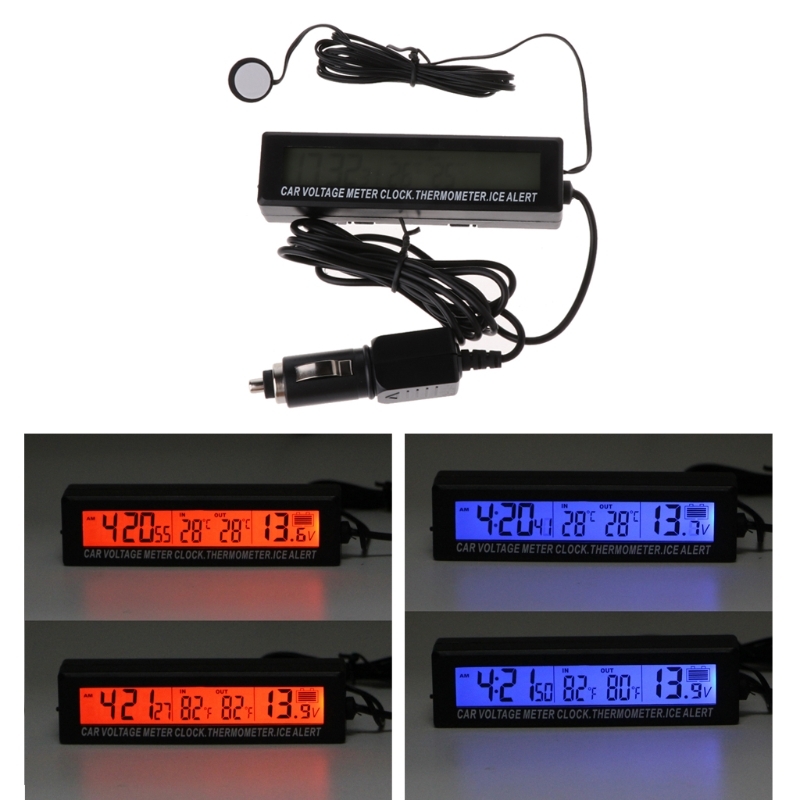 Inspects and displays the real time automobile battery voltage, clock and temperature. 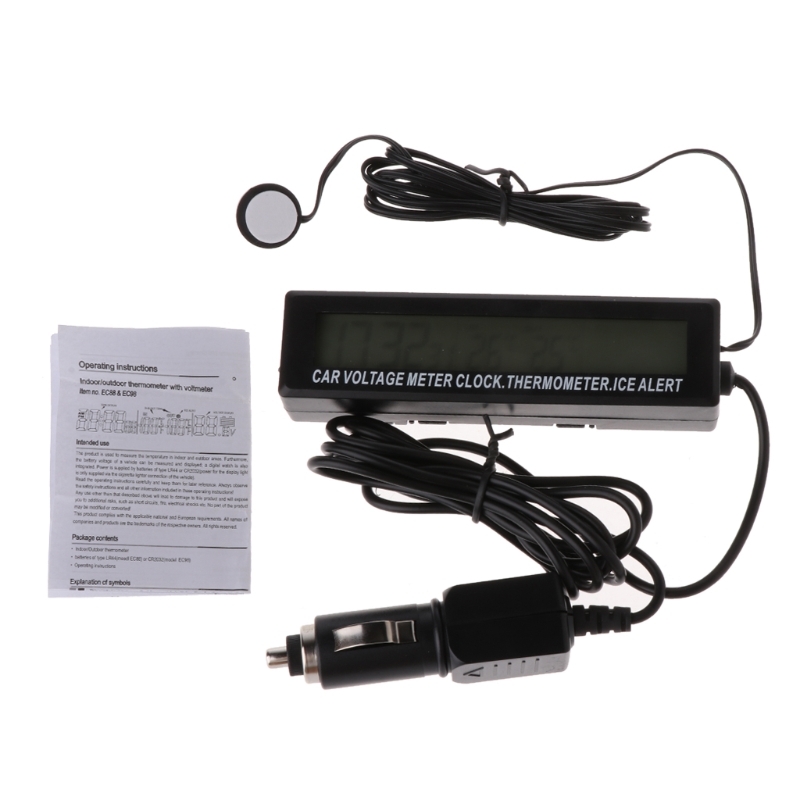 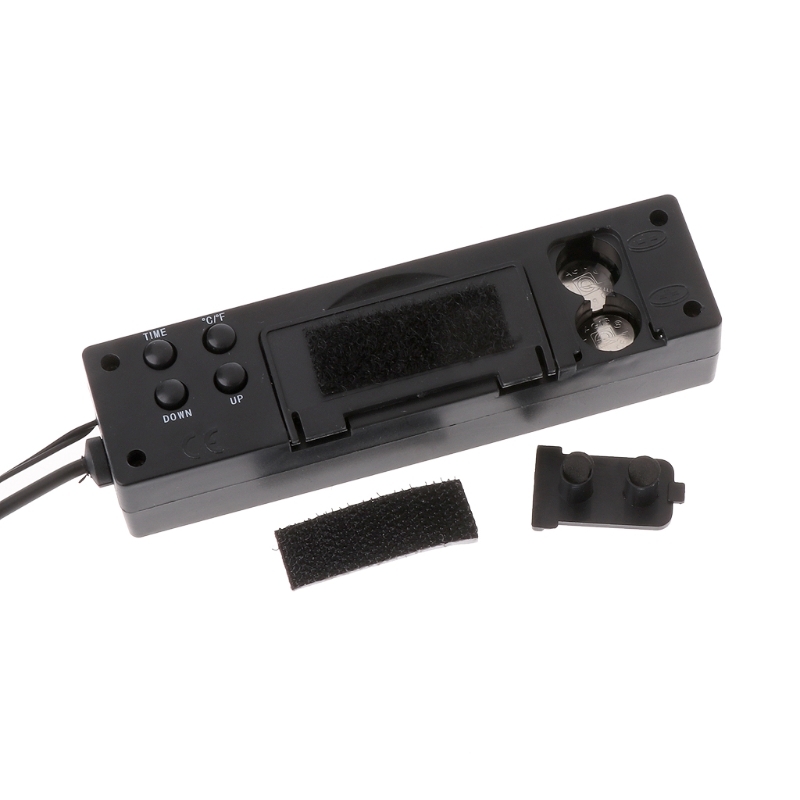 Measure temperature and capable of switching temperature. 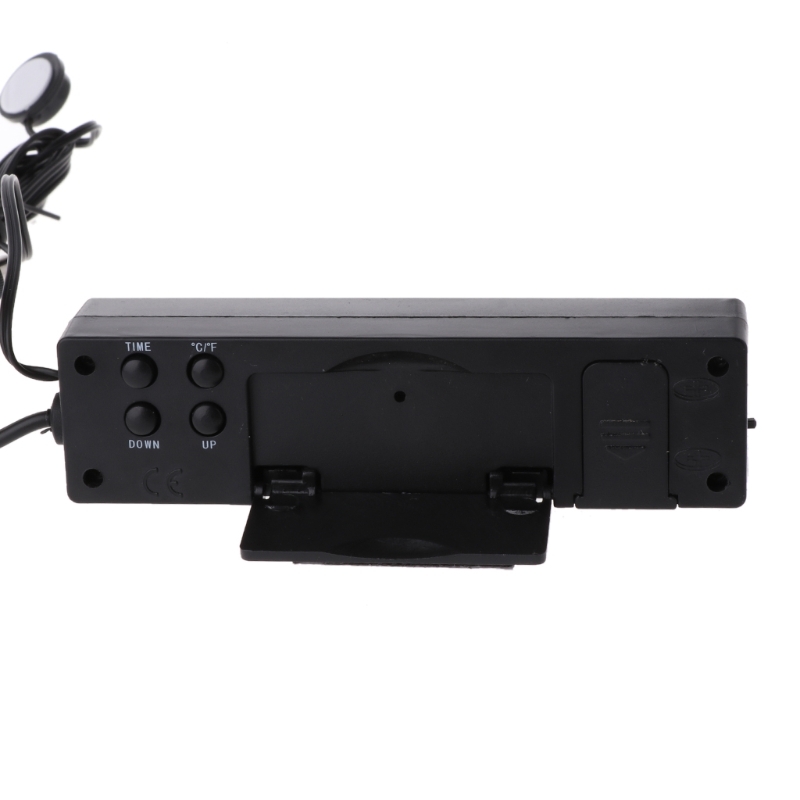 Orange and blue backlight is shiftable. 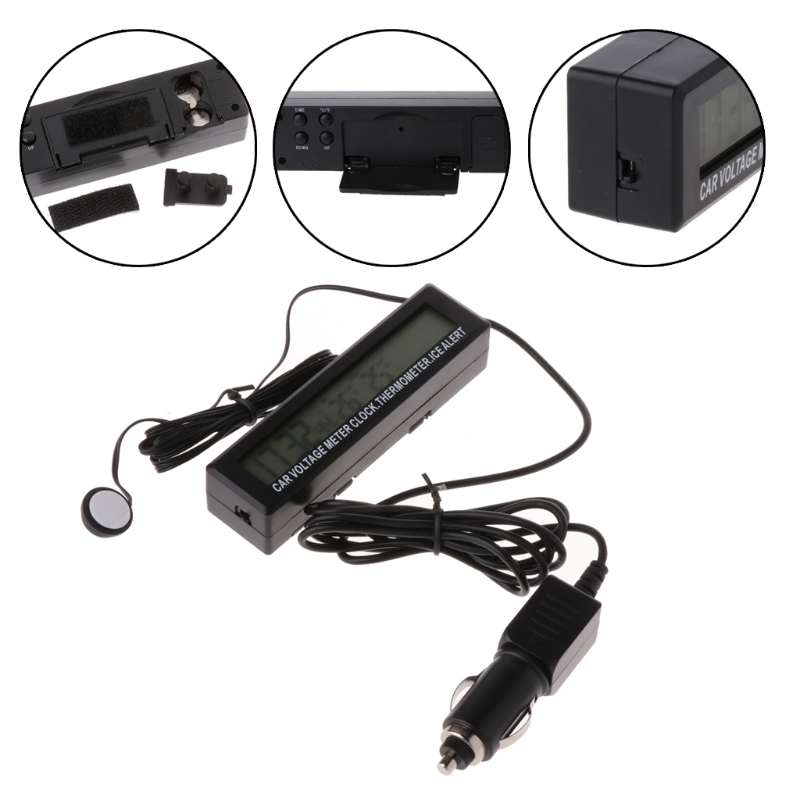 Clock(batteries included) And Instruction ONLY,other accessories demo in the picture is not included.